From heart-pumping surf to soul-soothing spirituality; from traditional local villages to bustling cities and everything in between, Indonesia is a kaleidoscopic country with something for everyone. 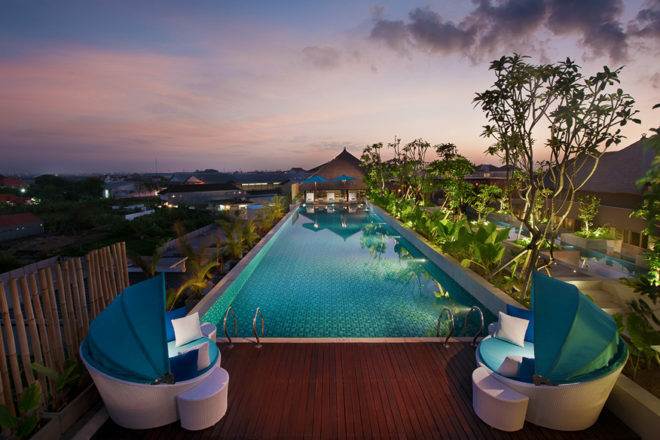 As every traveller knows, the right hotel can bring an added dimension of comfort, relaxation and experience to your journey that’s why Wyndham Hotel Group continues to enhance its presence in Indonesia, with new openings and stylish relaunches setting the standard for top-notch hospitality. Here are five reasons to book your ticket – and where to stay while you’re there. Ready to explore a different side to Bali? A dramatic black sand beach, one of Indonesia’s best surf breaks, and a centuries-old palace are just some of the highlights of the eastern region of Klungkung. Here, overlooking Lepang Beach and surrounded by peaceful rice paddies, you’ll find the luxurious Wyndham Tamansari Jivva Resort Bali. The resort encourages total immersion in this unique environment: think indulgent relaxation in Tirta Spa’s luxe beachside huts, and Indonesian seafood dishes at Bumbu Restaurant, which can also create gourmet lunchboxes for a day exploring local culture and sights. Wavering between an island getaway and city buzz? 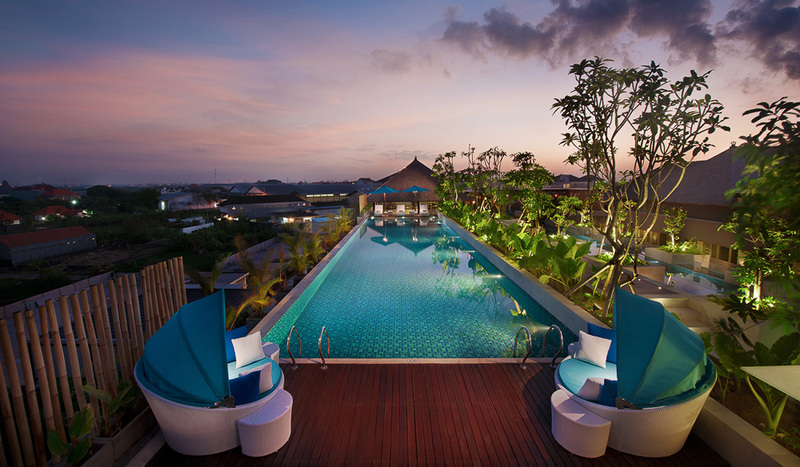 Set right in the heart of vibrant Kuta, Ramada Bali Sunset Road Kuta offers the perfect solution. With its beautiful rooftop pool, poolside bar, day spa (perfect for post-shopping downtime), and rooftop restaurant in the midst of a bustling hub of shopping and nightlife, it seamlessly combines the laidback-luxe amenities of a tropical resort getaway with an unmistakably urban vibe. It’s a win-win situation, really. Heading to Surabaya? You’ll need some respite from the seemingly non-stop activity of this buzzing city. 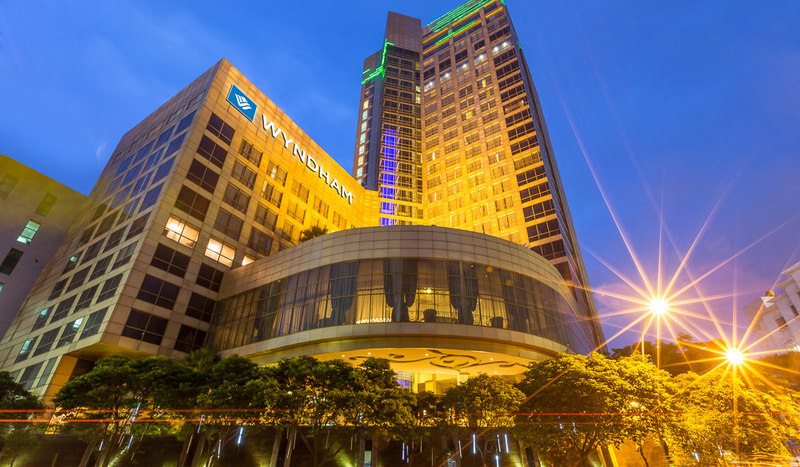 Wyndham Surabaya’s deluxe rooms and suites are designed to maximise the mesmerising views from its fantastic central location. A free local shuttle service is the perfect way to explore Surabaya’s nightlife, shopping, dining and culture. Kuta Beach is hugely popular (for good reason! ), so be prepared to share the beautiful sea, sand and sunset views with fellow beach-lovers. 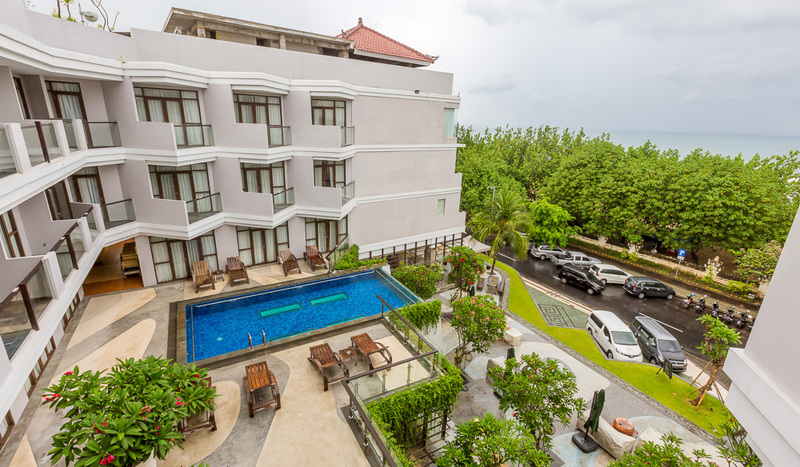 Wyndham Garden Kuta Beach combines a perfect beachfront location with everything you need to escape the action (family and rooftop pools, bar, spa and gym). 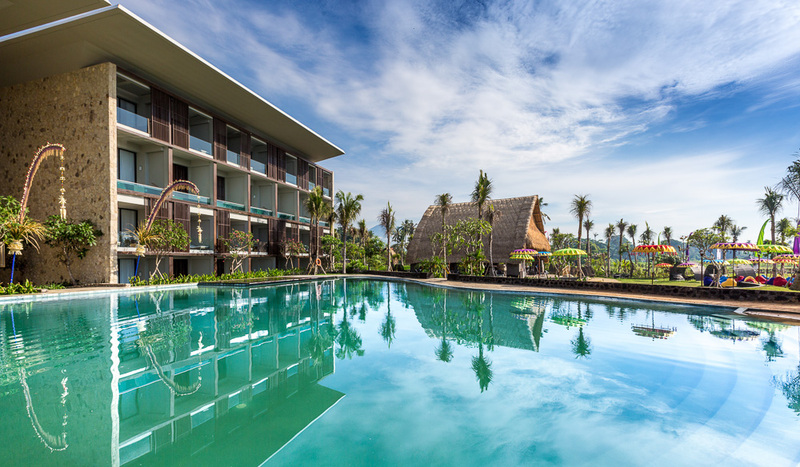 Newly refurbished guest rooms and pool-access suites are airy and beachy-chic; and with further renovations this year (more swim-up units and a new restaurant are on the hit-list) it’s the perfect base for exploring the best of Kuta and beyond. Indonesia is not only about beautiful beaches, tranquil temples and a vibrant nightlife – it’s also an increasingly popular business travel destination. 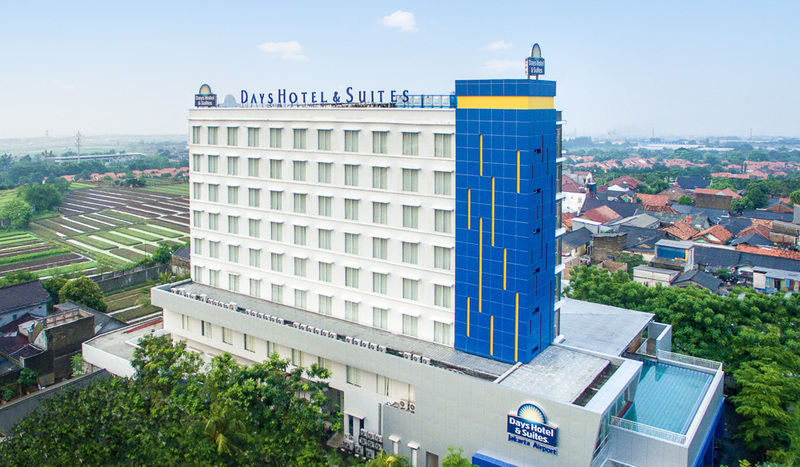 If you’re here for a business trip or in transit, the Days Hotel & Suites Jakarta Airport – the first opening of the internationally recognised Days Inn brand in Indonesia – offers great value and everything you could need on your work trip; for both business (meeting rooms, business centre, free airport shuttle) and leisure (rooftop pool, all-day dining).